Rishiess is your local Kellyville Building Inspector. 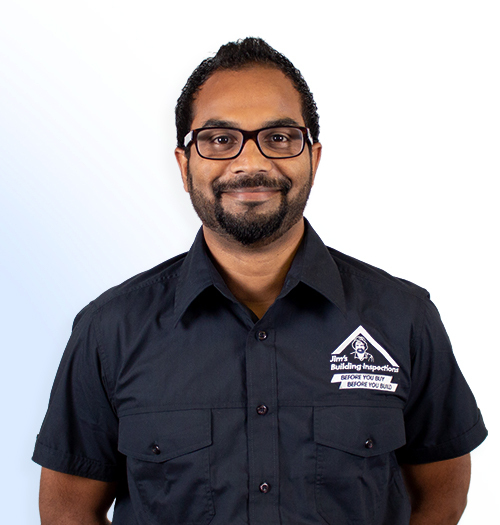 Rishies has been working in the building and construction industry for many years, and has joined Jim’s Building Inspections with great experience. Additionally, Rishies is a qualified engineer and prior to becoming a building inspector had a successful business in this field. Rishies saw Jim’s Building Inspections as a great opportunity to harness his years of building and business experience, along with his passion to provide excellent service for his customers. Rishies is an extremely hard working and dedicated individual who believes that customer service is the key to a positive result. His keen eye for detail will ensure that the inspection is completed to a high standard and with punctuality and integrity.